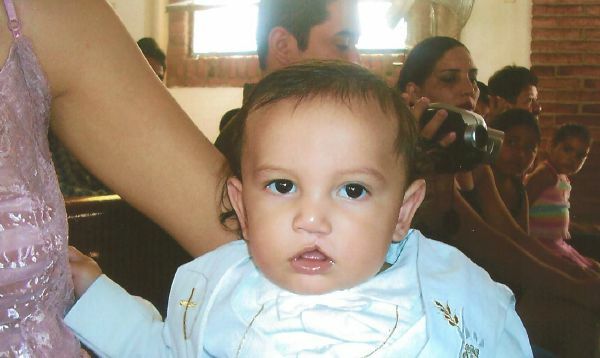 The IFC has supported the Cleft Palate Program in PV since 1986. Hundreds of children born with this cruel defect have had countless surgeries, procedures, and therapies which have transformed their lives. Puerto Vallarta, Mexico - The International Friendship Club (IFC) is a well-respected charitable organization in Puerto Vallarta. Its members are varied, coming from all over the world. But they all have one thing in common and that is a desire to help the less fortunate of the city they have adopted, Puerto Vallarta. By chance the founder of the IFC, Ron Walker, had a housekeeper whose child was born with a cleft palate. Thirty years ago there was no help for the child without a long and expensive journey to Guadalajara. 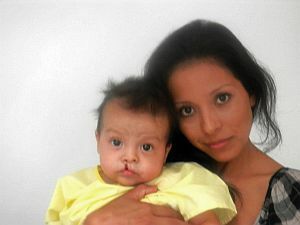 Ron made the trip and in the course of treatment met Dr. Ezequiel Fuentes, a surgeon working with cleft palate children. Ron told him of the need and the IFC raised the funds to get the doctor and his staff here. Thirty years later, Dr. Fuentes still volunteers his time and talent four times each year to help the children of Puerto Vallarta. It is truly an amazing story and Dr. Fuentes is an amazing man. The IFC launched their first Home Tour that year and the rest is history as the home tours raise thousands of dollars each year to make sure this program endures. For more about the tours that fund this program you can go to ifctoursforvallarta.com. We will be telling you more about Dr. Fuentes and the children he has helped over the course of this upcoming anniversary year. "As luck would have it, The International Friendship Club (IFC) is located just a block from where I'm living in Puerto Vallarta. This is a volunteer organization committed to funding a variety of charitable causes and was established in 1985. The IFC takes pride in its unique Cleft Palate Program. It begins with providing funds for transporting doctors who donate their time to perform the surgeries. It ends with seeing smiles on the children's faces and their parent's tears of joy at its completion. Additionally, the IFC provides: free medication; disaster relief aid; educational assistance; monthly financial assistance; a dental hygiene program and food to families as well as gifts to other Charitable Institutions. I stopped by their office to offer my talents as 'Valentine' the Clown to see if they would like me to twist balloons for the children that would be waiting to visit the doctor and they were happy to have me! To learn more about the IFC you can go to ifcvallarta.com or stop by their clubhouse where activities of every sort are taking place most days and many evenings of the week."